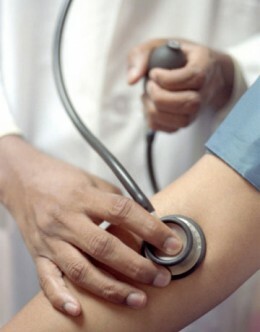 Blood pressure readings should be taken in both arms, scientists have confirmed. In a report in the Lancet magazine, differences noted in blood pressure readings between both arms can show up problems elsewhere in the body. While existing guidelines advise doctors to measure the readings in both arms, in practise it is seldom done. 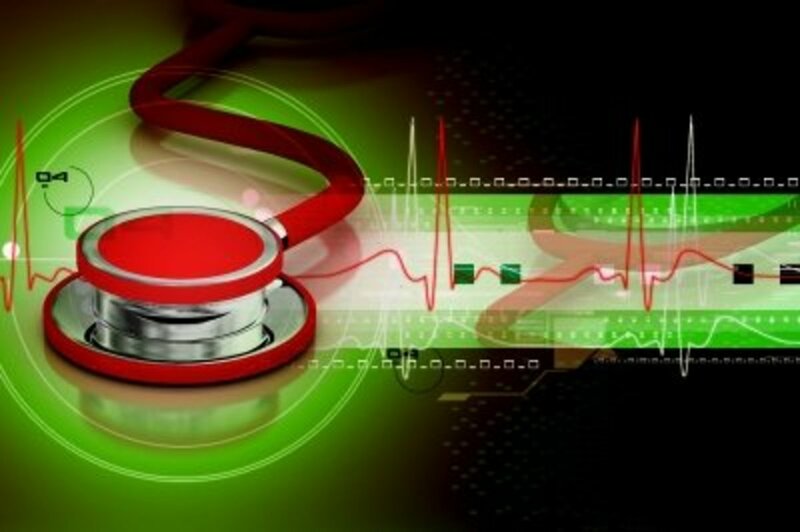 The study carried out by Dr Christopher Clark and colleagues, from the Peninsula College of Medicine and Dentistry at the University of Exeter, showed that readings with a variation of 10mm Hg of mercury were indicative of peripheral vascular disease, even in patients who showed no symptoms. Differences of 15mm Hg in the systolic readings between arms indicated an increased risk of cerebrovascular disease, like strokes. 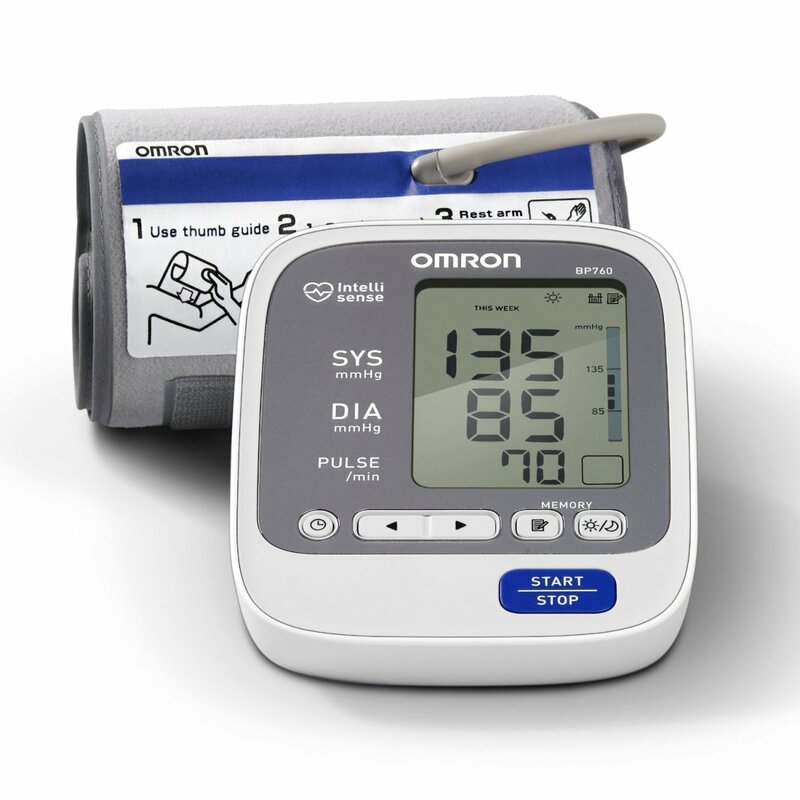 The systolic readings are the top number in a blood pressure reading. They show the pressure blood is under as it is pumped through the body with each heart beat. The lower reading is known as the diastolic reading, and it measures the pressure when the heart is at rest between beats. 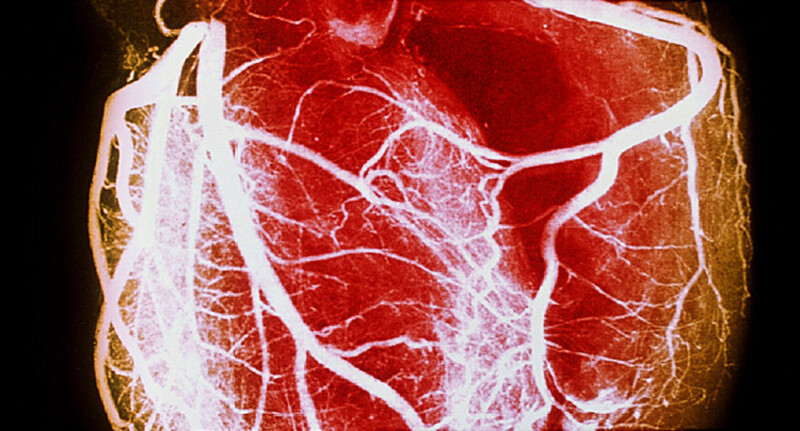 If doctors routinely took double arm blood pressure readings, many asymptomatic cardiovascular problems could be diagnosed early and successfully treated. “Surveys have shown that the average just GP doesn't do it," said Dr Clark. If peripheral vascular disease was diagnosed early, before they became symptomatic, many people could avoid them developing fully, with the resultant loss of their lower limbs. As things currently stand, peripheral vascular disease is not diagnosed and treated until the patient complains of difficulty walking. PVD normally affects the lower limbs including the feet, and is caused by poor blood circulation to the legs. The earliest symptoms may include cold feet in bed at night, and later, calve pain on walking even short distances. Preventative treatment, including stopping smoking and eating more healthily is usually commenced then when it is too late. BBC News - Blood pressure should be measured in both arms. Measuring blood pressure in both arms should be routine, says a University of Exeter study, because it is the difference between the arms that counts. 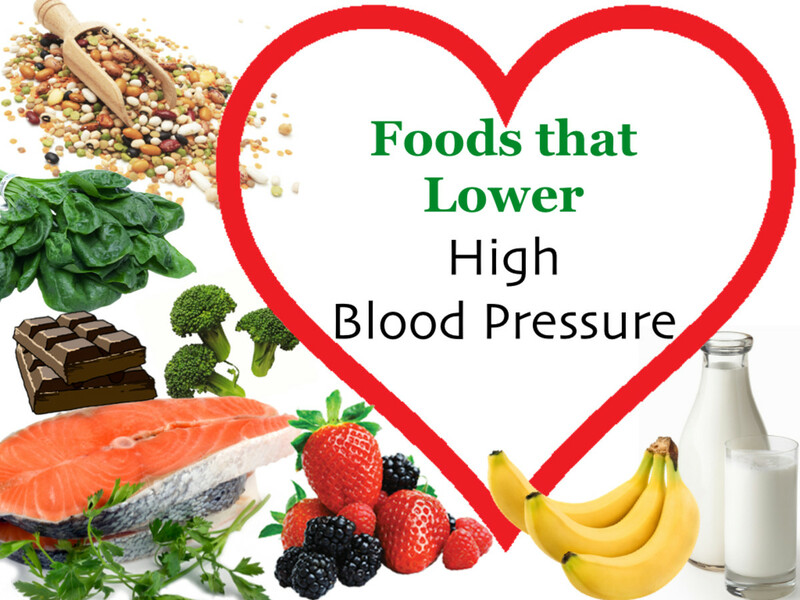 A difference in systolic blood pressure of 15mm of mercury or more between the arms is linked to hardening of the arteries supplying blood to the legs and feet. 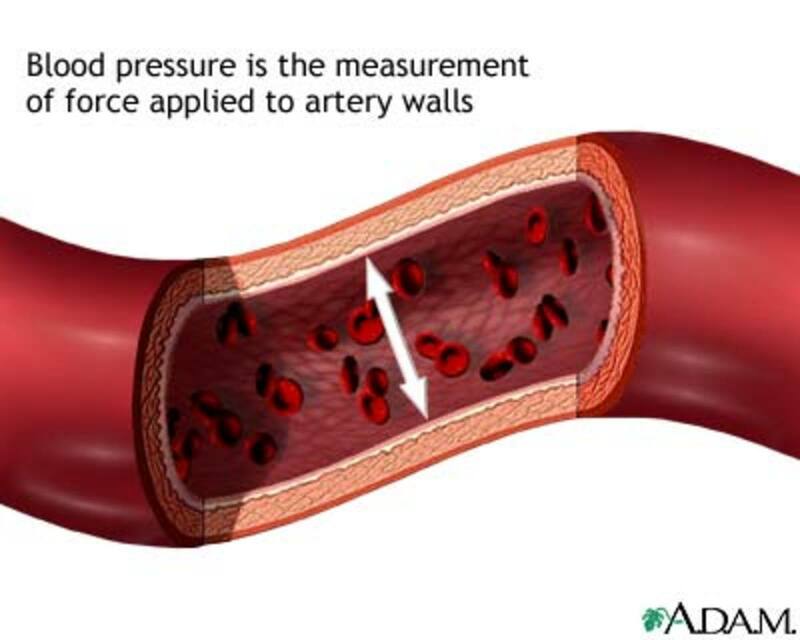 He also pointed out that the arm with the higher reading should be considered to the true blood pressure reading, which is vital to know because anyone with high blood pressure, which is considered to be 140/90 mm Hg and above, is at increased risk of cardio-vascular disease which includes strokes, hardening of the arteries and heart attacks. If every doctor or nurse carried out blood pressure readings on both arms, instead of just the one as normally happens, then many more lives could be saved in the future through the prescribing of blood thinning drugs and statins, as well as lifestyle changes. I've never heard of this. If this is true, which seems hard to believe, then they better bring two units and check each arm simultaneously. I say that, because I've seen blood pressure drop several points within just a minute or two. Obviously I was speaking generally, but no I would also not recommend taking blood pressure readings from a damaged arm. 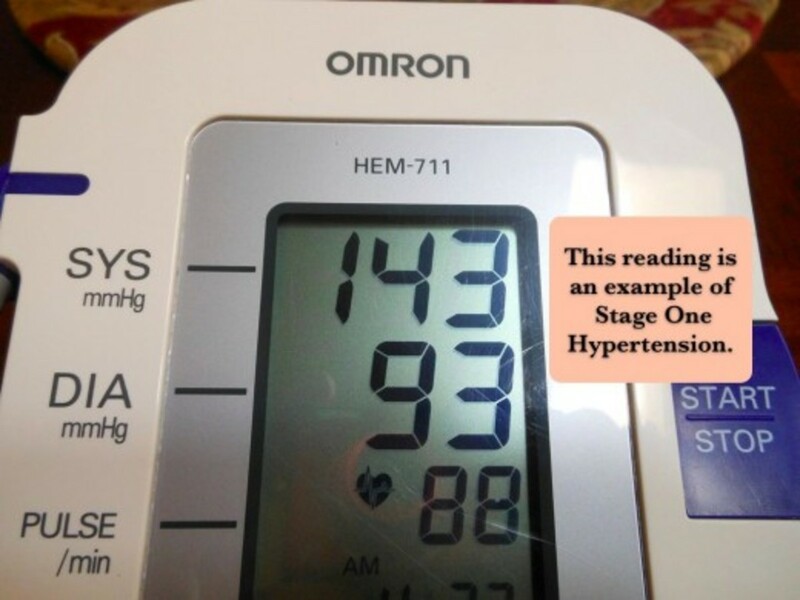 I do not understand why the blood pressure readings should be 'off' on someone with a reconstructed arm, unless it simply showed an anomaly in the blood supply. A blood clot in the arm needs specialist care. 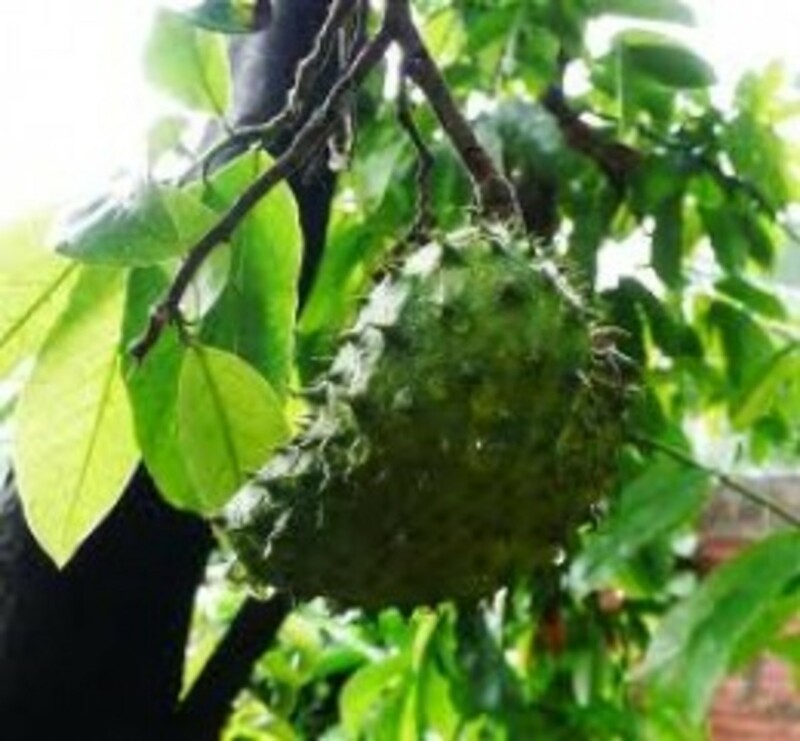 Glad you survived! I do disagree with you, but there are cases where it is not practical or prudent. I had a friend who had breast reconstruction following cancer surgery. They used muscle from her stomach to fashion a new breast. The blood pressure readings on that side where way off the mark. There are always exceptions. I once had a blood clot in one arm and they would not take a measurement on that arm.